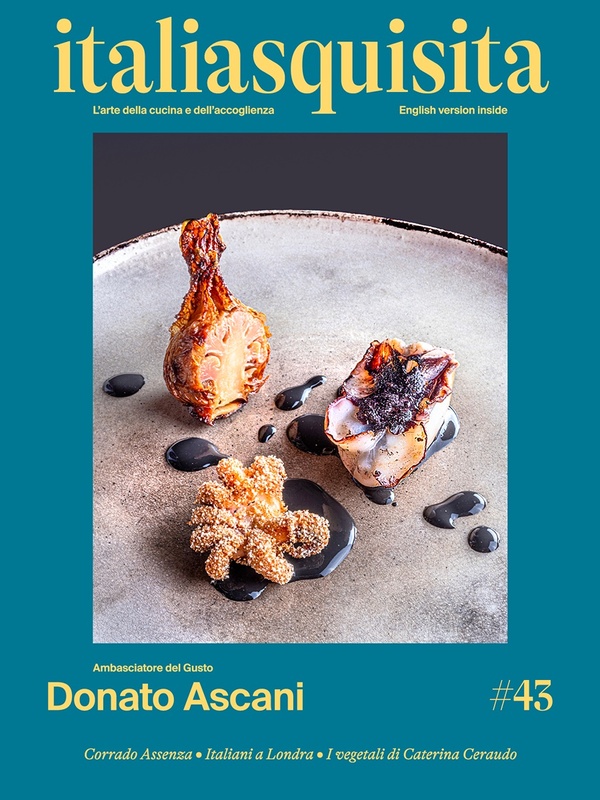 Video interview with the eclectic chef from Ischia, Nino di Costanzo, 2 Michelin stars and a unique passion that lives in his dishes (http://www.eventigourmet.com/tag/nin ...). We interviewed him in his beautiful kitchen in the Mosaic Restaurant, located in the Hotel Terme Manzi, Ischia. Italia Squisita asks its 10 questions even to Nino di Costanzo to present the Italian chefs to the people of youtube.